Are there any veggies or ingredients that sort of scare you off? For me, kale is one of those. It took me a very long time to try it out. One of the only reasons I did was because our neighbors gave me a bunch. I had it in my head that it would be bitter, that it had to be cooked to be palatable. So, my first recipe with kale was a soup. I quickly realized that I loved the texture. It stood up very well in a soup, so my next stab at cooking kale was to saute it. I started combining it with apples, butternut squash or sweet potato, and of course kabocha. I loved how it paired with sweeter ingredients. Roasting kale was my next step, and not just kale chips, but roasting it so that it's mostly tender with a few airy, crispy edges. But I kept seeing recipes for massaged kale that looked and sounded fantastic. All the right flavor combos. But, I was still leery that it'd be bitter somehow. 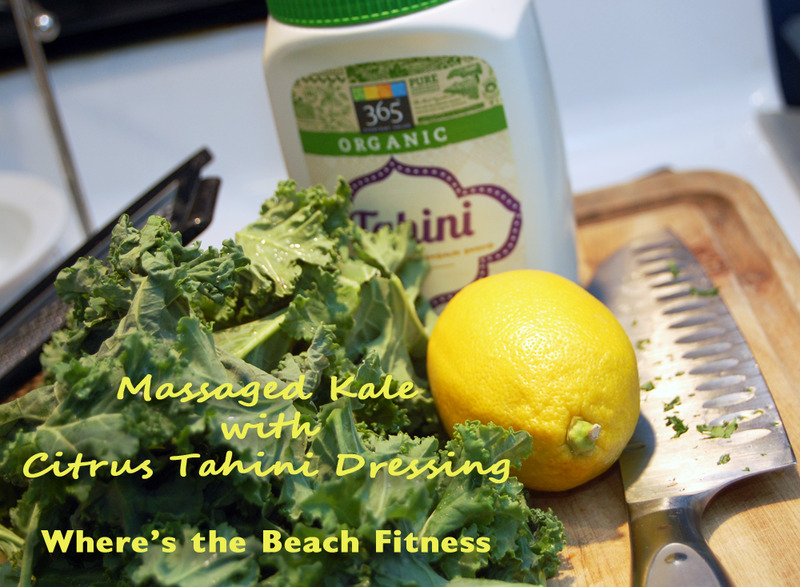 But a couple of weeks ago, I finally broke down and gave massaged kale a try. The verdict? Why did I wait so long! In a small bowl, whisk together tahini, orange juice, lemon juice from 1/2 a lemon, lemon zest, salt, turmeric and apple cider vinegar. In a larger bowl, combine kale, zest of 1/2 a lemon, juice of a whole lemon and lemon salt (or plain coarse salt). 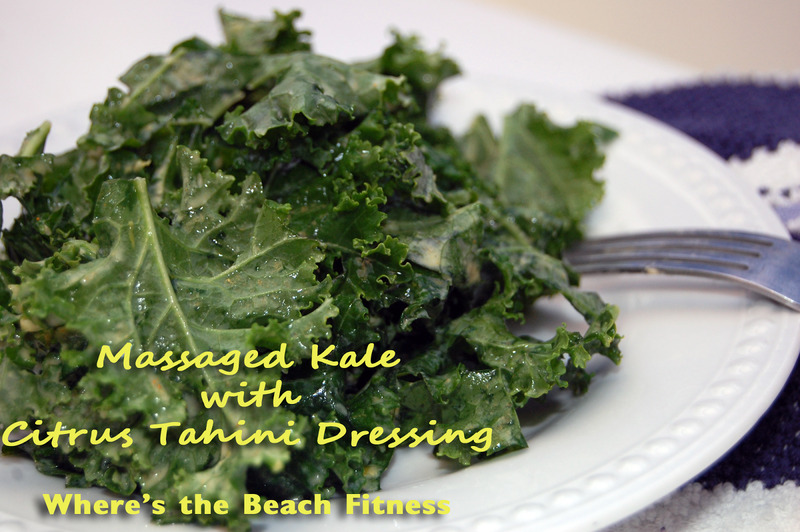 Massage the lemon juice and salt into the kale very well for several minutes. Then add in the tahini dressing and toss well. I let the kale salad refrigerate overnight and I ate on it for lunch throughout the week adding in protein like baked tofu or boiled eggs. Are there any ingredients that you tend to shy away from? Any that you've finally tried and loved?